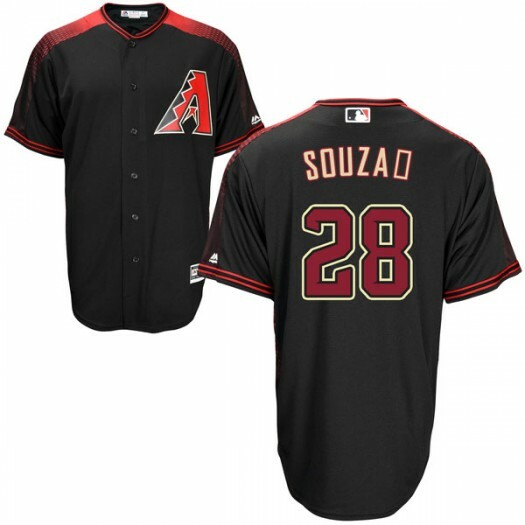 Inspire everyone at the next Diamondbacks event with a new Steven Souza Jr. Jersey direct from the Diamondbacks Shop. 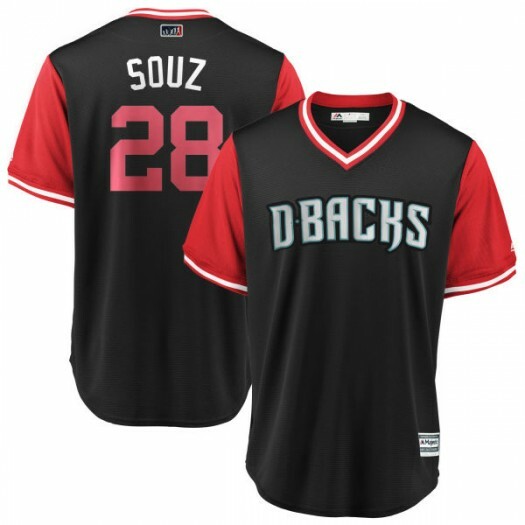 Create your ideal gameday aesthetic with the newest Steven Souza Jr. Jerseys. 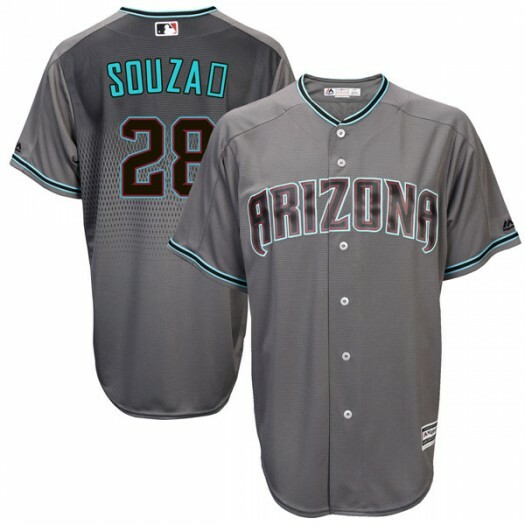 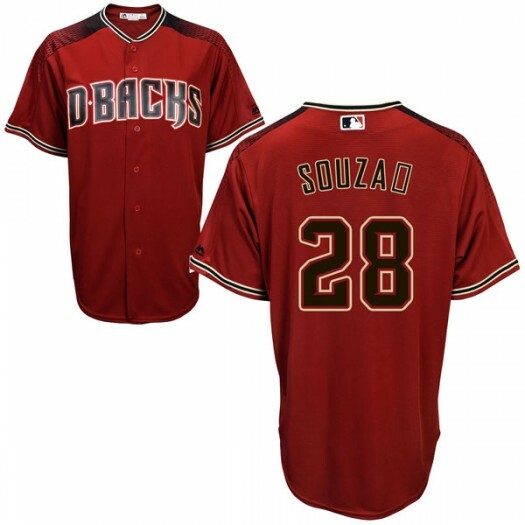 Find Diamondbacks Steven Souza Jr. Jerseys in a variety of styles in our assortment. 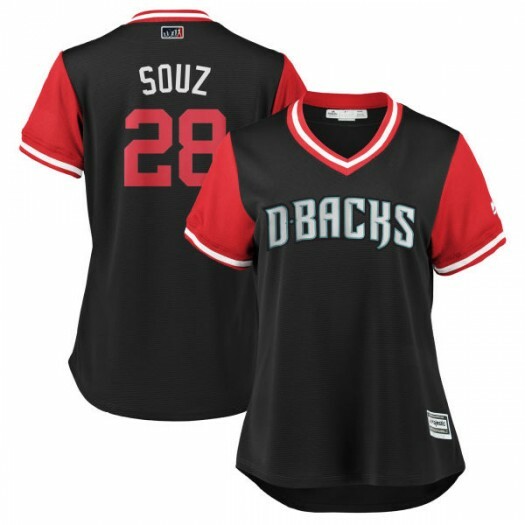 No matter the season, we've got the team gear you need to rep your favorite Steven Souza Jr. baseball player. 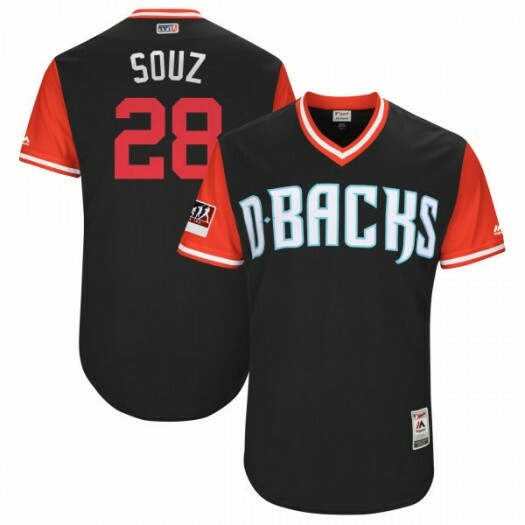 Stay on top of all the latest fashions with essential Arizona Diamondbacks Steven Souza Jr. Gear and continue to wow your fellow Diamondbacks fans. 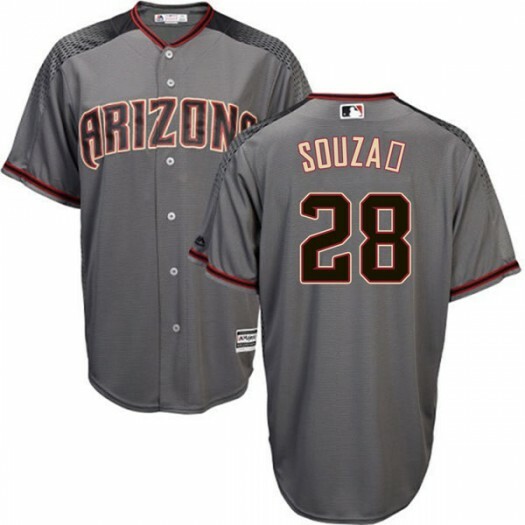 Steven Souza Jr. Jersey There are 59 products.